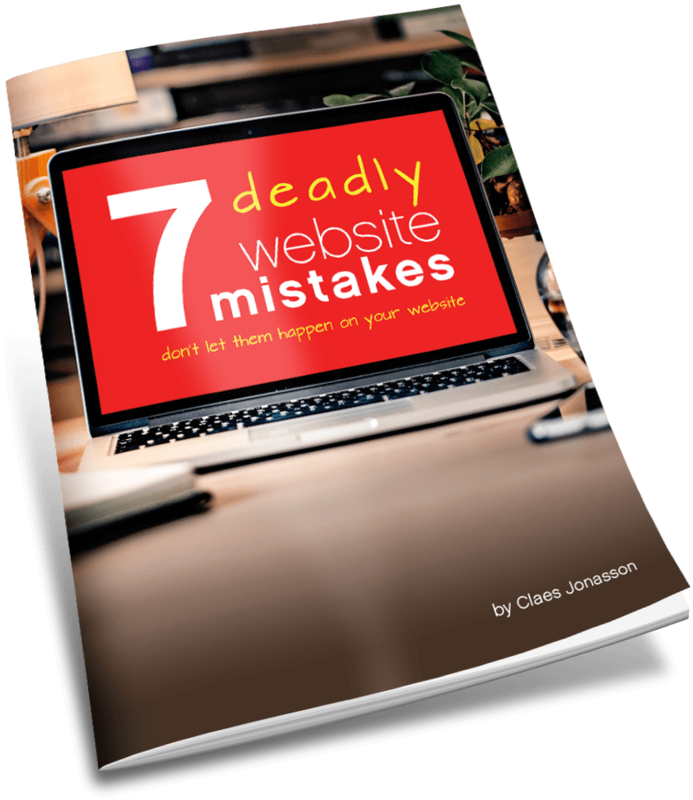 This website is owned and operated by Claes Jonasson Design LLC (“Company,” “we,” or “us”). You agree that the Company has not made any guarantees about the results of taking any action, whether recommended on this Website or not. The Company provides educational and informational resources that are intended to help users of this website succeed in business, life and otherwise. You nevertheless recognize that your ultimate success or failure will be the result of your own efforts, your particular situation, and innumerable other circumstances beyond the control and/or knowledge of the Company. We will disclose the existence of any discounts or incentives received in exchange for providing a review of a product. If you would like more information about any such discounts and incentives, send an email to info@claesjonasson.design that includes the title of the reviewed product as the subject line. We will respond via email and disclose any incentives or discounts we received in association with any such review.